This message was received into HJ Central Command earlier this evening. Girls just wanna have fun eh! 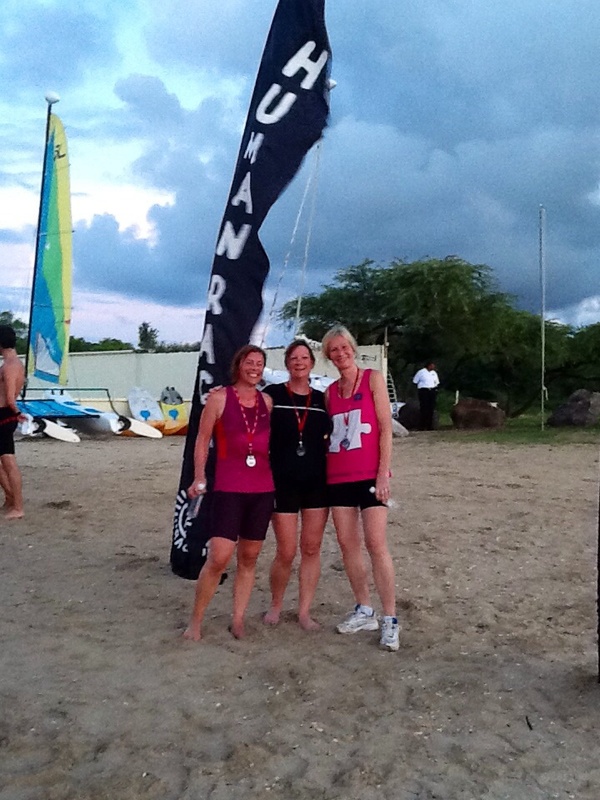 We just want to let you know that Kay, Jackie and Debbie were not skiving last Wednesday evening………we were at the 1st St Lucia triathlon! 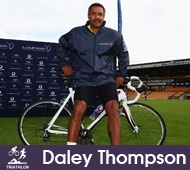 Ok we didnt actually take part but we did complete the fun run with Daley Thomson. Hope to be there this Wednesday evening for more tales of the Caribbean!